Ah, Tilman should dress us like the other company that has financial troubles. Smart thinking. tinman and macho GRANDE like this. You can't even use vowels. 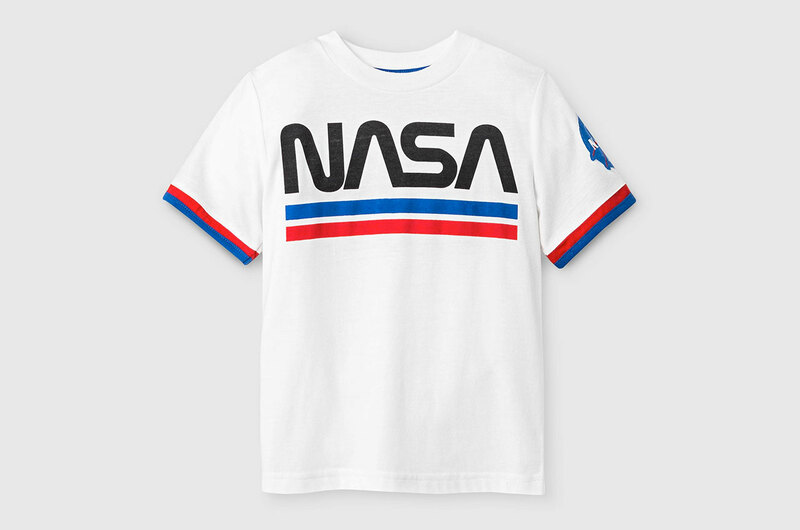 Why can't we get something based closer around the NASA logo/colors or something? Lakers jerseys and Heat jerseys looked pretty nice last year (Vice City! ), and the Wolves' this year look a lot more stylish (Prince). I like them, will buy the family some of those jerseys. I'm pretty sure I read last year that the Chinese jerseys are always going to be there for obvious reasons, and other than the city edition, teams can only have a Home/Away/Alternate. We don't use the black jerseys as the "city edition" because you're then restricted on when you can wear them (only after a certain date). So basically, in order to have the freedom to wear our black jerseys throughout the entire season, we have to classify the Chinese jerseys as our city edition. And Lord knows we need to maintain the Chinese market presence so we can pay those luxury tax bills. Kam, amaru and REEKO_HTOWN like this. Blatz, macho GRANDE and Yung-T like this. We need some baby blue moon jerseys. MettaWorldPete, tinman and macho GRANDE like this. @tinman please do not say Troll in vain. It should be a beautiful word, but instead it sounded derogatory when you used it. These jerseys are intended to send us a message. This year, our team is somewhere between the Shanghai Sharks and Cleveland Cavaliers. 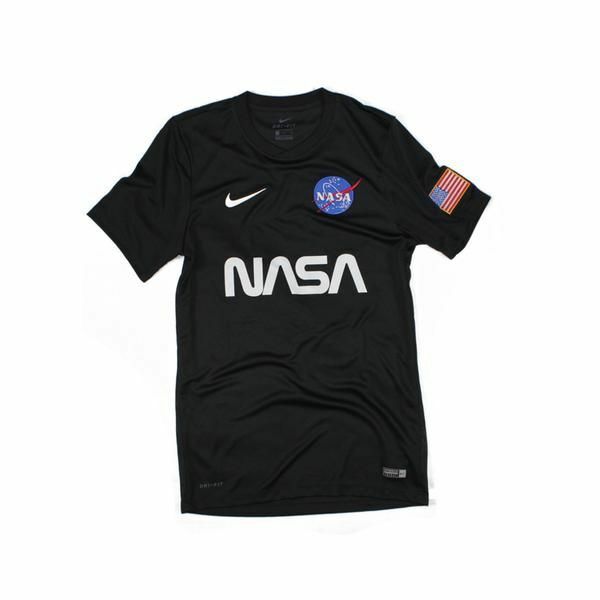 Rep NASA, a government agency (which is not based in Houston, by the way)? The jersey is stupid because it's Chinese characters. It would also be stupid if it was French Canadian. Or if it was about white people from Wyoming. It needs to be something identifiable about the city for fans of the city to have pride in it. If they wanted to introduce a Chinese Jersey variant, there's no problem with that. MettaWorldPete and charlieaustin like this. They could do something with the Bayou City. Something around Space City. Something around hurricane recovery / resilience "the Big Heart". Something around the energy capital / energy theme. Something evoking Clutch City. Throwback jerseys. Crossover jerseys with another iconic Houston team (Astros. Other sports' teams have done this.) If ALL of this still doesn't work, just do some interesting design and use a basic H-Town theme. DonKnock, Houstunna and macho GRANDE like this. CITY jersey vs STATEMENT jersey. The BLACK ones are the defacto "City" jersey. The only reason they are the "Statement" jersey is the "Statement" jersey is AVAILABLE for the team to wear from the jump. Instead of waiting on the City. The Rockets like the black jerseys (as do I). They say "Houston" on them. They are the de facto "City" jersey. And it is why they are being worn more times than any other jersey. If you don't like the "de facto Statement" jersey that has Chinese branding. That's fine. J.R. and kubli9 like this. Our jerseys/logo have been terrible for like 20 years now. I hate them, like truly hate them. Houstunna, Roc Paint and RasaqBoi like this. 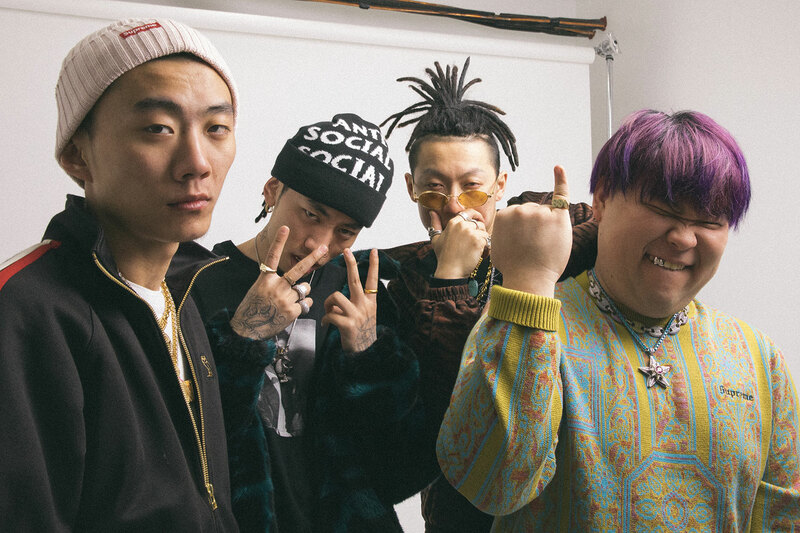 Chengdu is a beautiful city and the Higher Brothers are a wonderful hip hop group from the surrounding Sichaun Basin.